Original artwork by Beccy Muir, all rights reserved. Images are for personal use and must not be copied, electronically swapped, electronically shared, resold or mass produced without the express written permission of the artist. thank you for this cute picture!! He is so cute. Thank you Beccy. What a "schatje"! Thanks Beccy. I love this one. 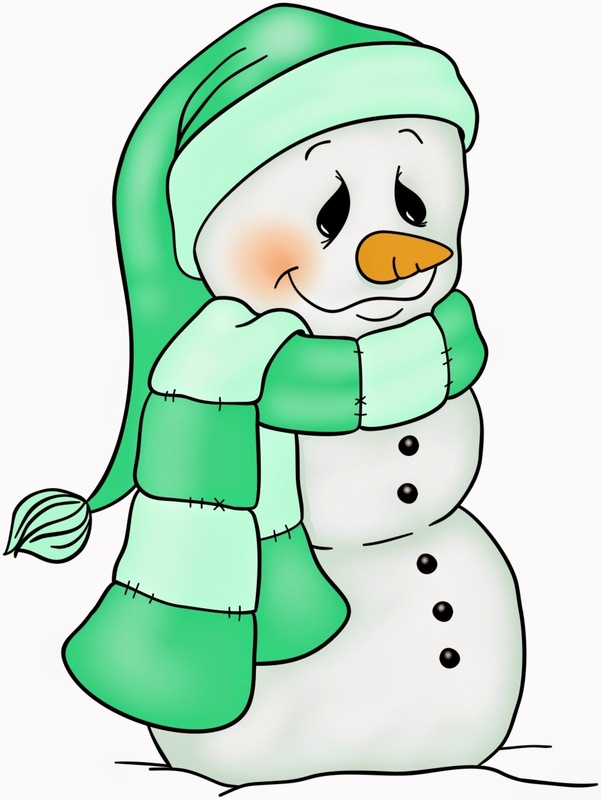 Oh, the little snowman is just adorable! Thank you for this lovely image Beccy. Cute, cute! Thank you, Beccy! He's adorable! How cute is Jim! I love the expression on his face! (my son's name is Jim too) Thank you for this sweet digi! So cute!! I love him, thank you very much! He is SO CUTE!!! Thank you! 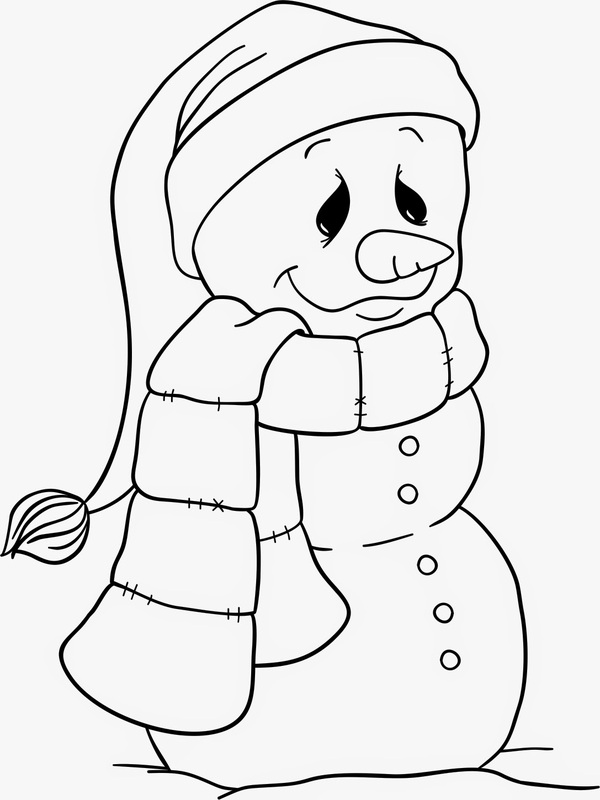 So Adorable .I love him :) snowman images are my favorite . Oh my I just love this snowman.... Thank you for the freebie! Thank you for the Snowman, so sweet. What a lovely snowman! Thanks! The snowperson is so sweet and adorable. A funny snowman Beccy ! Thanks for the freebie. He's darling! Thanks so much! Thank you Beccy, i love your Snowman. This one is sooo cute, thank you sooo much. Beccy, thanks so much for sharing "Jim" - he's adorable and perfect for this time of the year. I will use him for one of the daily cards I make for my DIL's mother who is fighting cancer. Lot's of your images have brightened her days! TFS! Thank you so much Beccy..Jim is fabulous.. Thank you, Beccy! He is adorable and thank you also for your generosity in giving us this freebie! Thanks for this cutie Beccy! He is precious. Thank you. Oh Beccy he is sooo cute I can't resist him. Thank you so much. How adorable. Thanks for sharing! He is very cute, thanks for both images. Many thanks :) Love him - I am fussy about snowmen. This one ticks all the boxes. OMG!!!! he is soooo adorable.....he is the cutest ever.....Thank you so much!! He will be my main feature for my Christmas cards to my grandsons!! Thank you Beccy! He's adorable! Jim is so cute, Beccy, thank you so much! I finished making my Christmas cards several weeks ago, but Jim will definitely be first on my list for images next Christmas. Aw he's so cute! Thanks so much!